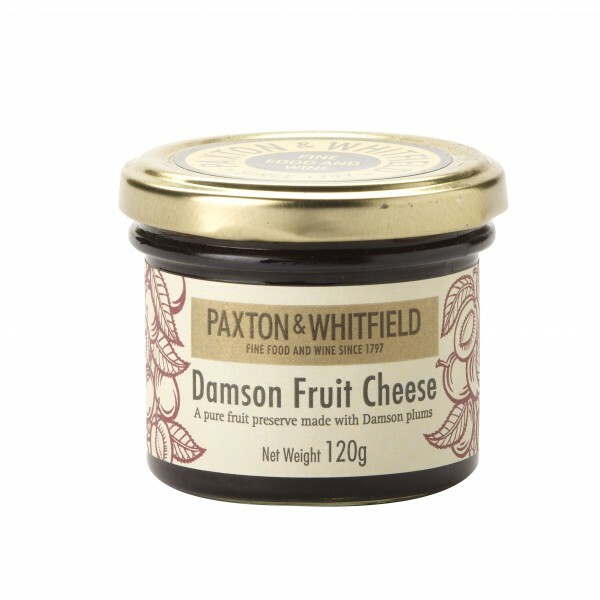 A pure fruit preserve made with damson plums. Handmade to a traditional recipe. Instructions for useBest enjoyed within 3 weeks of opening.